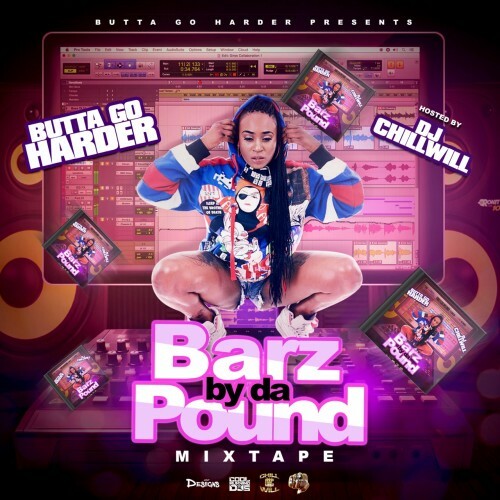 Follow @IndyTapes, @Chilligrindwill & @Buttagoharder! Sickest and dopest mixtape out there! The real killer!!! Keep feeding them barz!! girl you go hard as ****!!!!!!!!! !